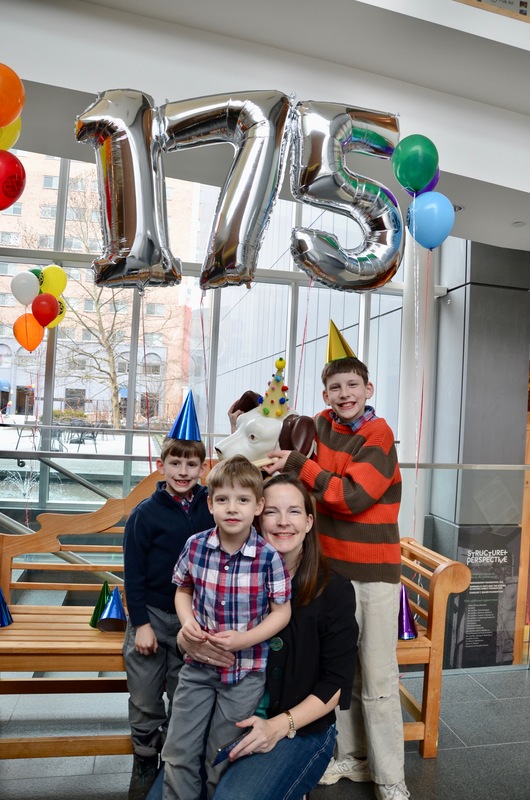 We want to wish a happy 175th birthday to the Maryland Historical Society! Our team is proud to be assisting them in expanding the reach of their innovative programming and education initiatives throughout all of Maryland and beyond. To learn more about this wonderful organization, check out the Maryland Historical Society website.